Soon to be a major motion picture starring Scandal's Kerry Washington. 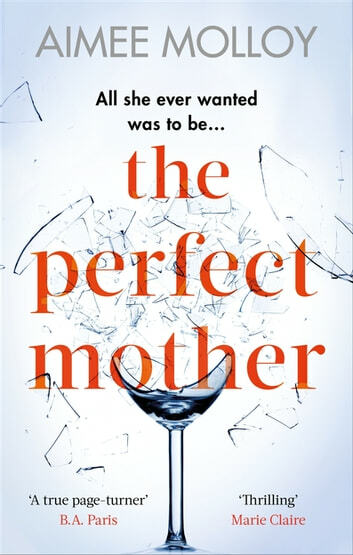 When Nell suggests a night out in Brooklyn to her new mums' club, the others jump at the chance. But the evening takes a tragic turn when Winnie learns that her six-week-old son Midas has been kidnapped.